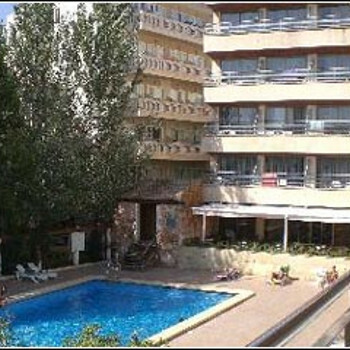 The Belgravia is a 3 star hotel in El Arenal, Majorca, just a 10 minute walk from the nightlife and main streets. got a late booking and this hotel did not disapoint, the food was excellent with plenty to choose from, always fresh and tasty with enough to fill you up all day. the hotel was very clean with towels changed and rooms tidied every day. the hotel is about 10 minutes walk from the front where all the main nightlife/ shops are although there are some bars near the hotel itself. you do have to be fit though to walk up the big hill to the hotel as it is quite steep and not fot the less mobile.there was no entertainment in the hotel but with so much going on in the centre you do not need it. we would go to this hotel again as we were very pleased with it, the pool is quite large with free sunbeds and a good bar with reasonable prices.